The WileyFox Swift, though not as popular as other goons/products which you are already accustomed to. 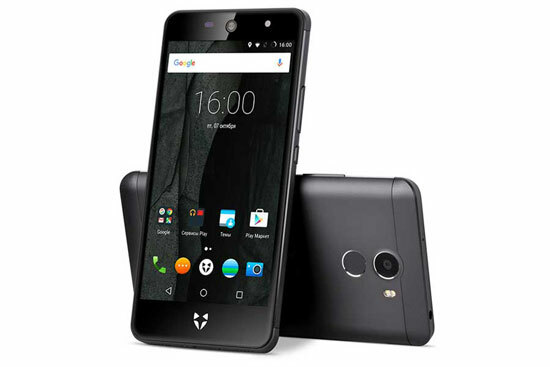 The WileyFox which happens to have upgraded to the “2 Plus” from its version 1 comes with beast features like a 16 Mp rear camera. It also has a higher storage of 16 GB and 3 GB of RAM. Below is the full review, coupled with specifications and price.